The competition is now closed. Check back to see if you are one of our 2 lucky winners! World Class Teachers Cricket Competition! This competition launches at 8:00 on 1st May 2015, and closes at midnight GMT on 11th May 2015. The two winners will be picked at random through the Gleam app. The tickets are non-returnable, and we cannot exchange them for cash. 2 winners will be selected and will win 2 tickets each to the cricket test match between England and New Zealand at Lord’s Cricket Ground on Sunday, 24 May 2015. Delivered using standard UK delivery. World Class Teachers will contact the winners of the competition within 24 hours of the competition ending by email and on our Facebook page. If we fail to hear from a winner within 1 week, another winner will be chosen. 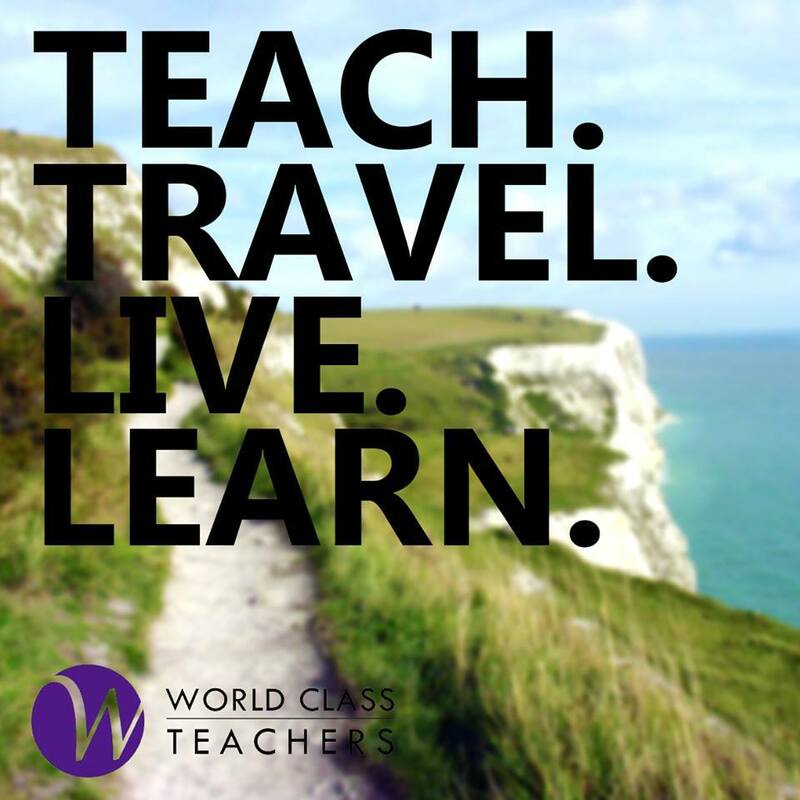 All entries must have ‘liked’ the World Class Teachers Facebook page. Entrants must be aged 18 and over. For more of the legal T&Cs, see the link on the Gleam app above. a good teacher is worth his/her weight in gold!